Middle Georgia State University students are about to have another, more convenient way to get the academic advising so crucial to completing their degrees. The university has rolled out a new web-based tool called eAdvising. Faculty and staff who provide academic advising will be able to interact with students online using text chat and a whiteboard area that allows for document typing and uploads. Students and advisors can also communicate via audio and video. "We will still have traditional, face-to-face advising," said Dr. Marti Venn, the university’s provost. "What eAdvising does is provide an additional opportunity for students to access advising services through electronic means. This will be a huge benefit for any student who can't make it to one of our campuses for in-person advising." Venn said eAdvising also has the capability of providing feedback and information to students via Twitter and Facebook. All professional academic advisors - staff members hired specifically to provide advising services have been trained to provide eAdvising. Faculty members who advise will receive training throughout the fall. The university's academic advising services provide students with information and skills that enable them to critically assess their goals, develop a comprehensive plan of study that culminates in certification, licensure, and/or graduation, create a schedule for progressing through the plan and monitor the results of that plan. Freshmen, sophomores and students with certain academic issues meet with an academic advisor every semester. Juniors and seniors meet with advisors at least once a year. eAdvising will benefit all students but especially those for whom coming to campus is less convenient, such as dual-enrollment students and students in the military. The service will save some trips for commuting students who drive to one or more of Middle Georgia State’s five campuses, which bound an area of 718 square miles. "We're excited we have this opportunity to enhance advising," Venn said. "Our goal is to provide equal access to advising services for students on all five of our campuses and those who take classes online only." 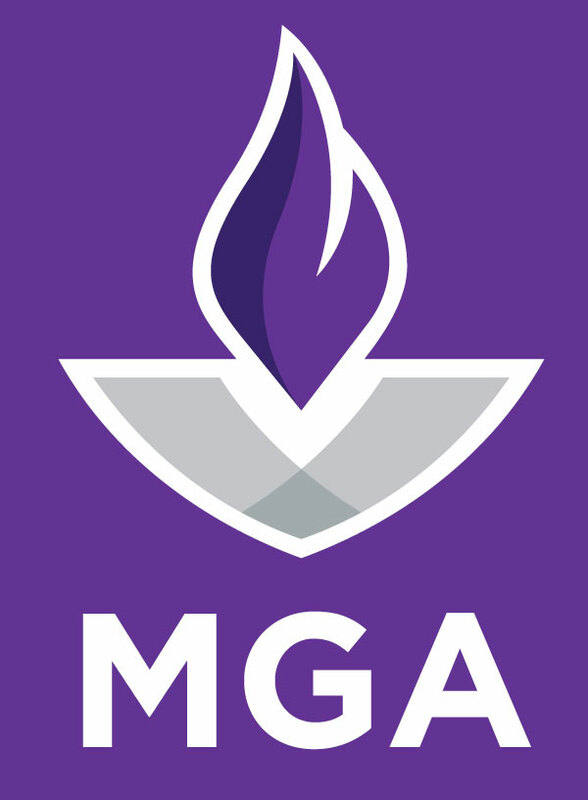 The eAdvising webpage is at www.mga.edu/advising/e-advising. Students and others who want more information can contact Brock Giddens, director of Middle Georgia State's Student Success Centers, at brock.giddens@mga.edu or (478) 934-3106.